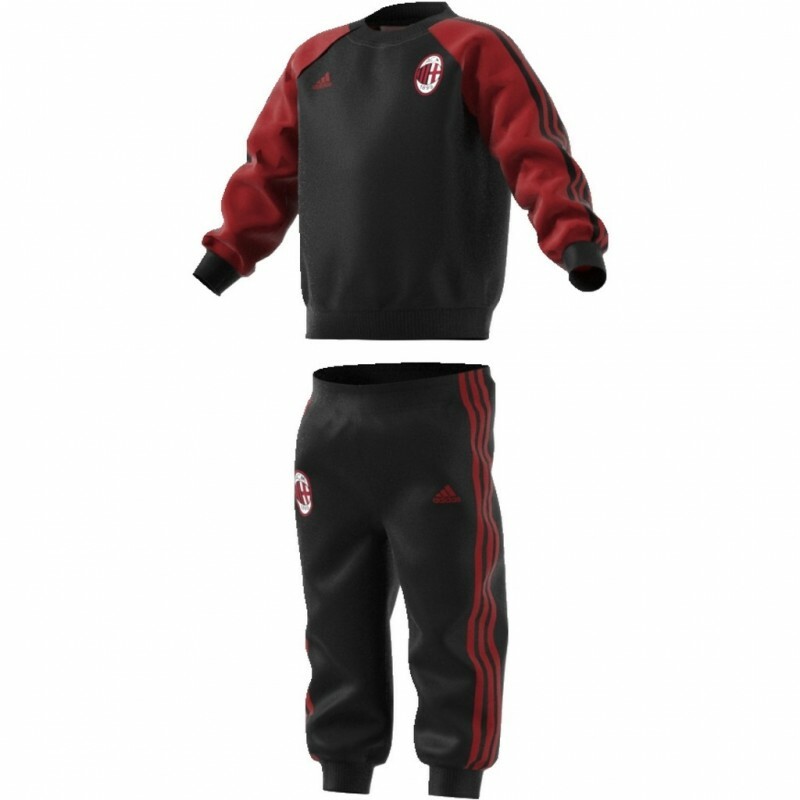 New Suit baby AC Milan 2017/18 Adidas "MPN BP8206"
AC Milan tracksuit infant 2017/18 Adidas. 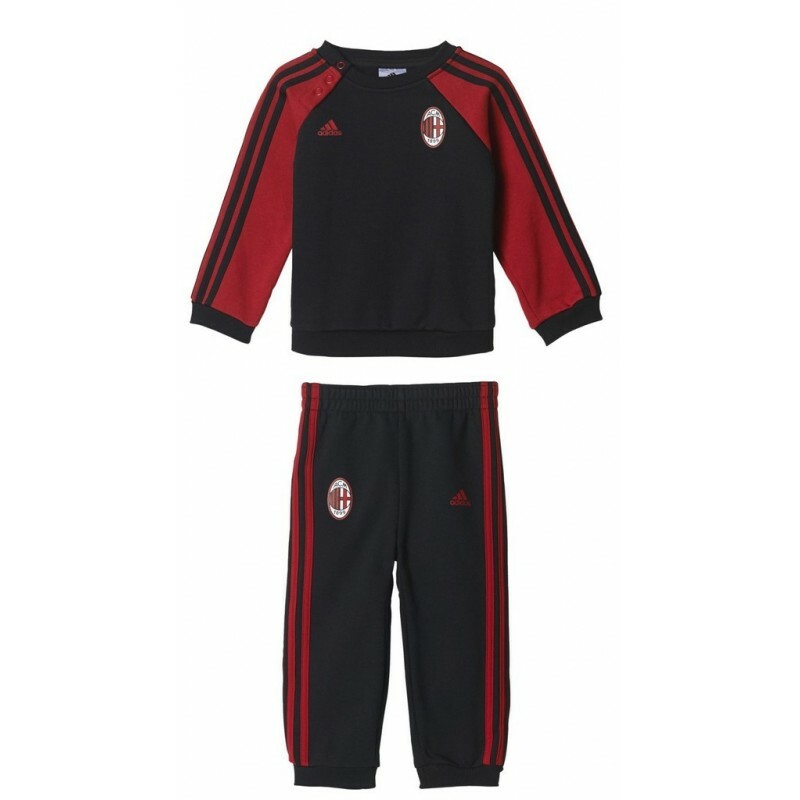 Tracksuit AC Milan small children 2017/18 Adidas. Fabric 70% cotton 30% polyester. 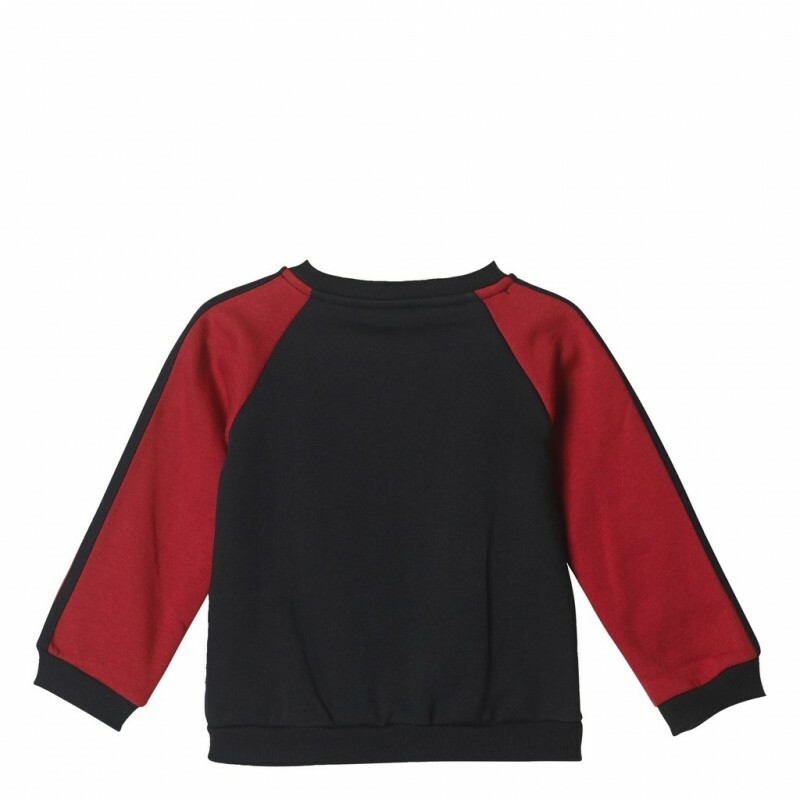 Crew sweatshirt. Pants with elastic at the ankles. 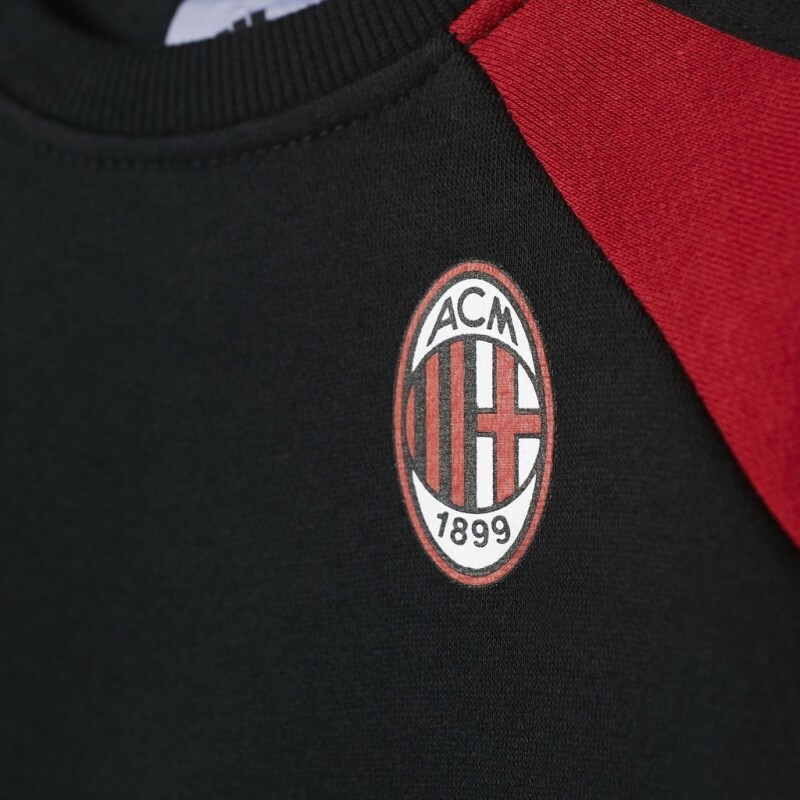 Adidas Logo and AC Milan.